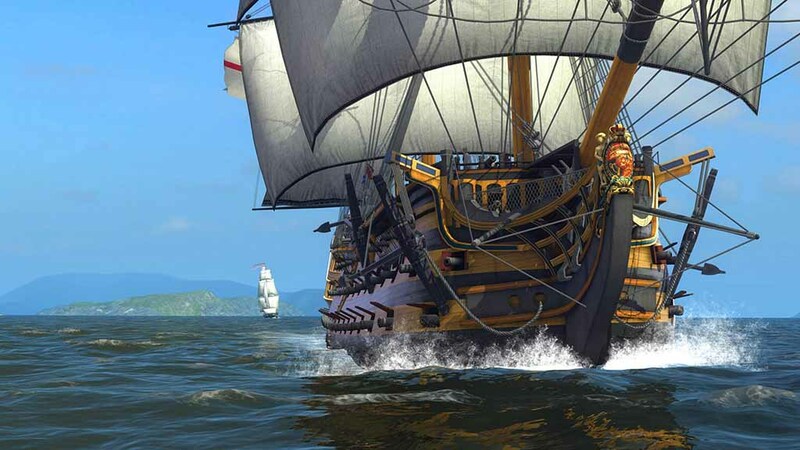 On the 21st October 1805 Vice-Admiral Lord Nelson lead his fleet to cut the line of the combined French and Spanish fleets in two places and so won a decisive victory at the Battle of Trafalgar. Unfortunately he was mortally wounded during the battle and as a result the nation lost their most favourite hero of the time. 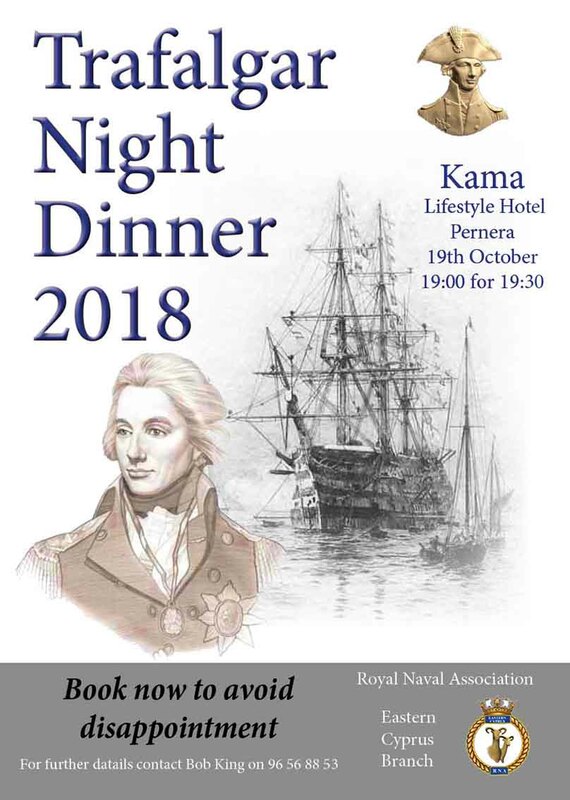 Because of his famous victory the Royal Navy ruled the waves for more than a century and to this day Royal Navy Officers have celebrated the victory by way of a Trafalgar Night Dinner in the immortal memory of Lord Nelson and the battle. 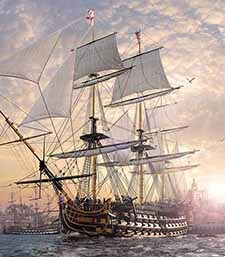 According to Vice Admiral Sir John Lea who was the Commodore of the Royal Naval Barracks, HMS Victory from 1972-74. 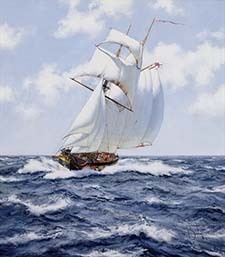 In 1974 he was able to persuade the Admiralty to allow HMS Victory to be renamed HMS Nelson and continued his role as Commodore. 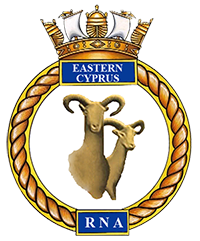 its format was based on a HMS Nelson’s Pickle Night with dress being relaxed to the RNA uniform (Blazers and ties) or equivalent (lounge suits). The only major change since then has been the addition of entertainment after the formal meal.